Apple’s next major event, WWDC, kicks off today with a keynote in front of several thousand developers, journalists, celebrities, and other tech industry big shots. WWDC is rarely about new devices. It’s about the software and services that power your Apple gadgets. This year, early rumours indicate that a lot of the talk will center around Siri, which is overdue for some upgrades after rivals like Amazon, Google, and Microsoft have all released digital assistants that are smarter and more capable. Since Siri originally debuted in 2011, it’s learned a lot of new tricks. It can check sports scores. It can help you find photos in your camera roll. It can give you directions in Apple Maps. And so much more. This is very similar to how Amazon’s Alexa assistant works. Alexa now has over 1,000 “skills” from third parties, with more being added all the time. But although Alexa will come to new devices soon, it’s pretty much only available if you have one of the Echo speakers. Developers will likely jump on Siri integration since it’s already on tens of millions of iPhones and iPads. Believe it or not, we’re about to get our first look at the tenth version of iOS. Ah, how time flies. So far, there aren’t too many reports about what changes to expect, which likely means we’ll only see some aesthetic tweaks and performance improvements, not a massive overhaul. A very strange rumour started circling this week that Apple would introduce an Android version of iMessage. Don’t hold your breath on that one. iMessage is one of the biggest reasons users stay locked into the iPhone and iOS. Launching an Android version of iMessage would be like Apple giving permission to a lot of people to make the switch to Android for their next phone. On the other hand, there have been whispers that Apple is adding a Venmo-like payments service to iMessage. 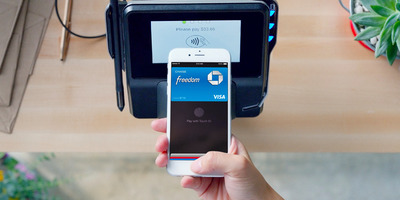 It might make sense to add an Android component to such a payments service, so you can send money to anyone you want, not just other iPhone users. Justin Sullivan/Getty ImagesJimmy Iovine announces Apple Music during Apple WWDC on June 8, 2015 in San Francisco, California. 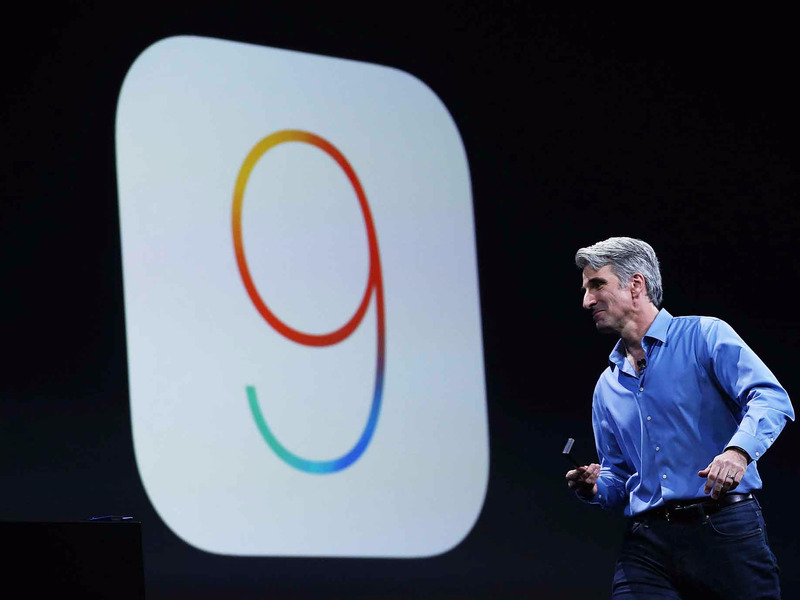 Apple’s annual developers conference runs through June 12. 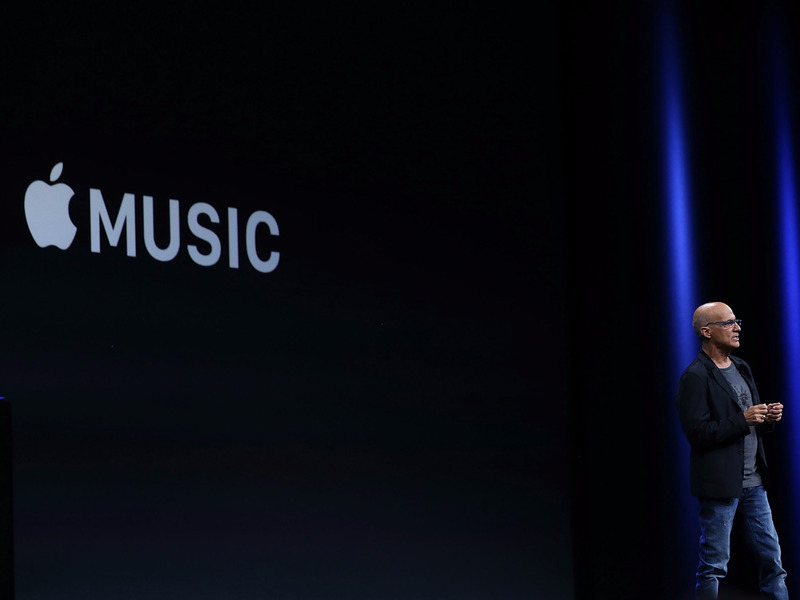 Apple Music didn’t have a great start. Although there are millions of people paying for the service, the app has been panned for its design and syncing issues with iCloud. According to Bloomberg, Apple will introduce a revamped version of the app that addresses many of these issues. The desktop version of iTunes will also get a new design, according to plugged-in Apple reporter Mark Gurman. That may sound like welcome news to those who have been dying for a drastic change to iTunes after all these years, but Gurman says it will mostly be tweaks to the current design, not a major overhaul. We’re only expecting two major changes to the Mac operating system. The first, is a name change from OS X to MacOS. (Apple has leaked the name on its own website a few times already.) 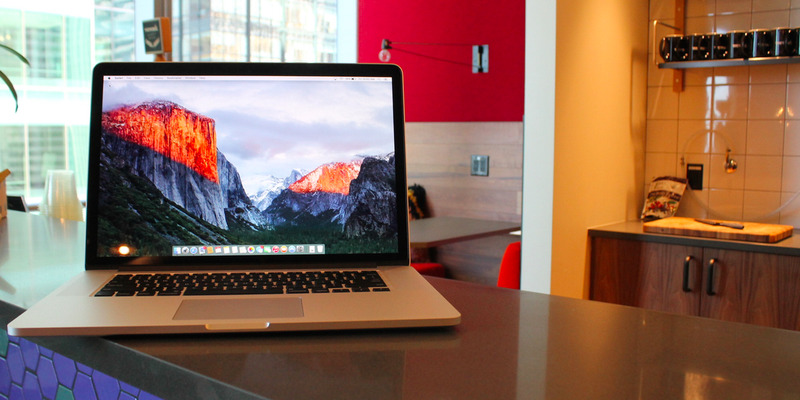 Mac OS X is now 15 (!) years old. Although it has gone through several iterations over the years, it makes sense for Apple to rename it so it’s in line with the other operating systems. Other than that, it seems like the biggest change coming to MacOS is Siri, as MacRumors first reported. That means Siri will finally be available on all of Apple’s devices. tvOS, the software that powers the Apple TV, will likely get an update too. We’re not expecting anything major though, but it would be nice if Apple improved Siri controls, which are still relatively limited right now. Finally, there’s the Apple Watch. Very few details have leaked about what’s next for WatchOS, the Apple Watch operating system, so it likely means there will only be some minor updates. The biggest problem for developers on the Apple Watch is that apps tend to run slowly. It will be interesting to see if Apple has addressed this problem and can get developers interested in making apps for the device again. Tech Insider will be reporting live from WWDC today. Follow us on Twitter, Snapchat, Facebook, and refresh our home page for all the news as it hits.